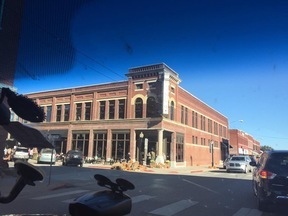 4 Minutes to the Pioneer Woman's Mercantile and Boarding House. 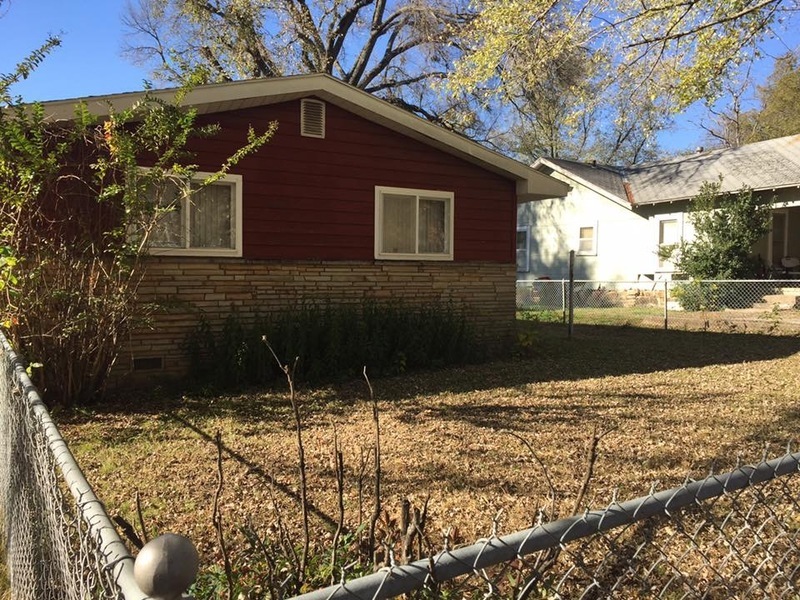 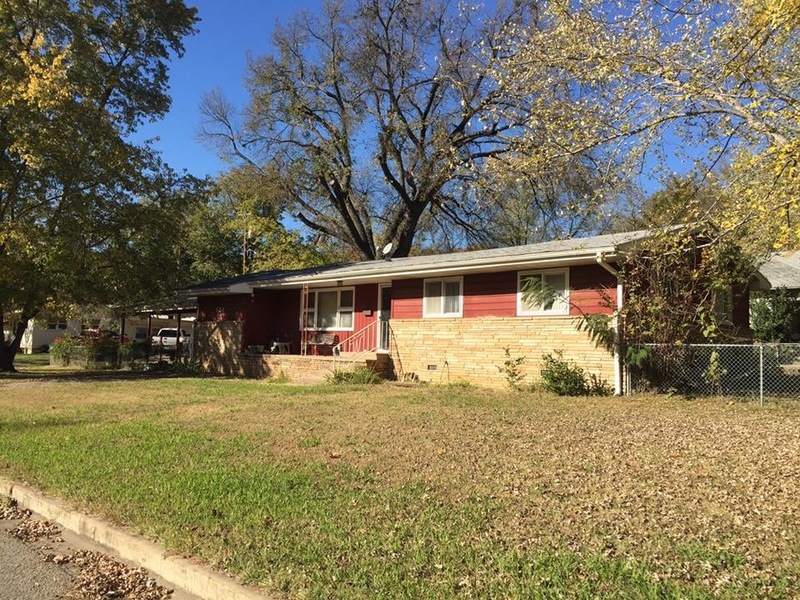 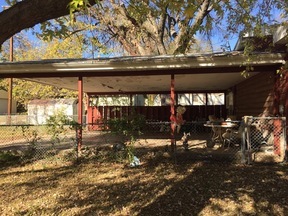 Single level home fenced yard, carport, 2 bedrooms, formal dining and breakfast room. Nice corner lot. 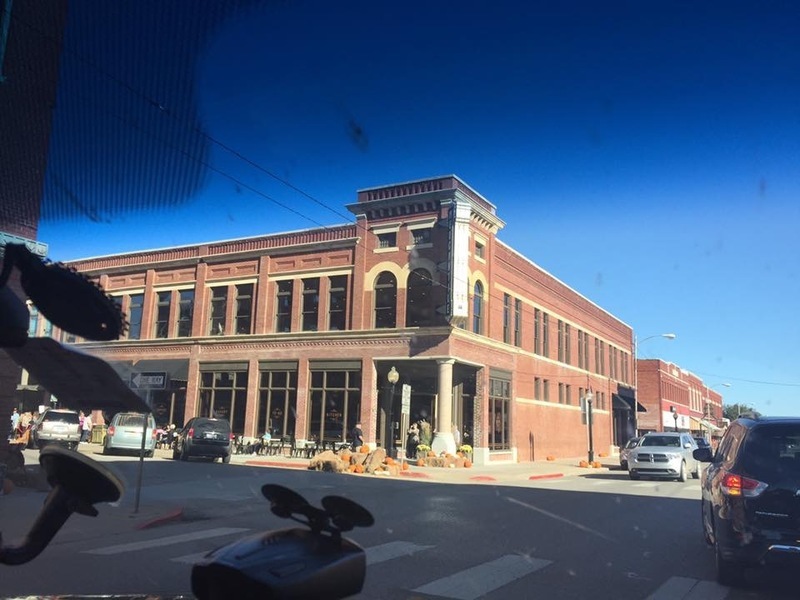 Ideal location for accessibility to all the latest happenings in Pawhuska. 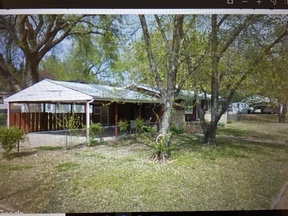 This would make a nice home for full time residents or as a rental. 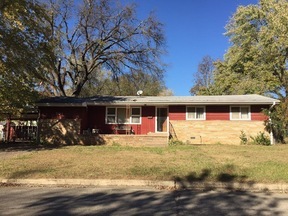 Call 918-629-4443 for a showing or for more information.